As we gather as God’s people today, we worship our righteous Lord and King and pray for his kingdom on earth. May his justice set the captives free and his mercy prevail forever. Items for the pew leaflet to Sue Whitewick by Wednesday 5.00pm latest, please. By telephone 01983 568761 or preferably by e-mail sthelepete(at)gmail(dot)com. 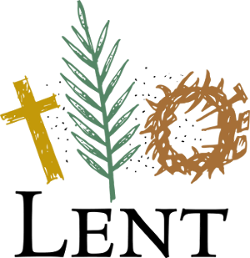 As we continue the season of Lent, you will find copies of the Christian Aid leaflet "Count your Blessings", at the back of all our churches. 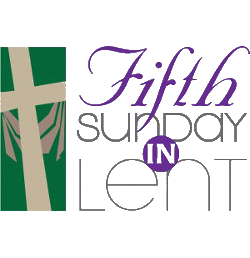 This is an ideal way of focusing on the needs of others and acknowledging how fortunate we are this Lent. Please take a leaflet [they are free] & use it to count your blessings & raise money for charity. The informal and challenging theology group watching this progressive study course meets on the third Monday of the month in St Peter’s Undercroft at 7.00pm. All are very welcome, contact Ali for more details. A major source of funding for the Street Pastors is to be withdrawn, which puts the whole charity at risk of folding. If you would like to help financially they would be very grateful to hear from you, www.iowstreetpastors.org.uk, or speak to Caroline Pugh, Dawn Warren or Vanessa Hounsfield.